Brilliant, very pale straw colour with slight green hues, pale on edge. This has a fresh nose of limes and lemons with apples and nuances of fresh grapefruit. Good balance sweetness, acidity and alcohol, this is tightly bound and youthful, showing green apple and lime fruit flavours backed by thirst – quenching acidity. A slight textural line adds to the palate presence and along with the crisp acid, provides a firm line and dry finish. 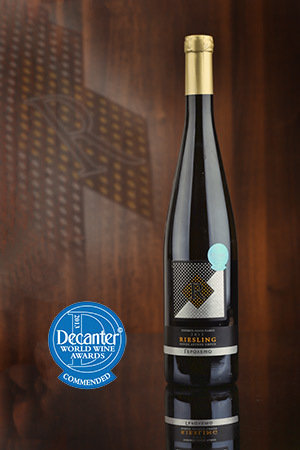 The Gerolemo Riesling is very fresh and undeveloped, showing apple – like flavours and some firmness, but will develop over the next 4-5 years. Served as aperitif and with Asian cuisine.